“When you think you have it all, something comes to make you realize, that there’s a lot missing.”–this is the blurb of the newly-released movie poster of “Stranded,” a new romantic comedy from Regal Films. 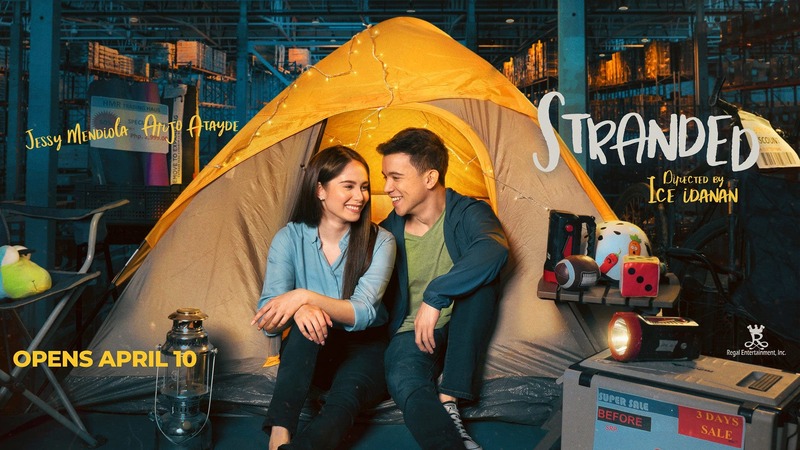 “Stranded” pairs Arjo Atayde and Jessy Mendiola for the first time. Directed by Ice Idanan, it is slated to open in cinemas nationwide on April 10, 2019.